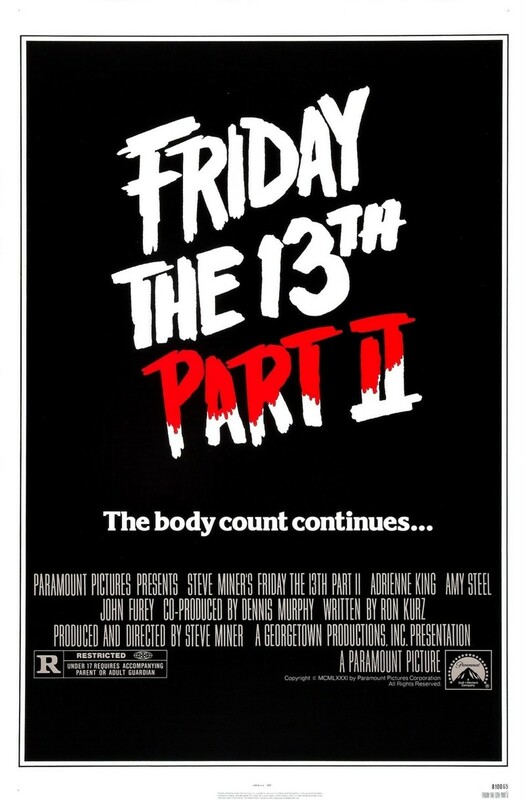 In this sequel to the classic eighties slasher, a group of doomed kids return to the site of Camp Crystal Lake. A psych major grad student heads ups the group of kids looking for a good time while earning money as camp counselors who have no idea what's in store for them. Crazy Ralph appears once again, warning the kids of their gruesome fate. Thrills and chills abound in this gory sequel, and fans of the original will be surprised by the twist at the end.